It seems just about everyone in poker has their own blog, whether it be Phil Hellmuth or your average Joe at the $0.25/0.50 tables. Lots of poker blogs have opening entries entitled 'the start of my poker journey' and then don't get updated for another six months after that. Most of all, poker blogs are often an opportunity to tell a bad beat story on a global scale – whether you are a world champion or just a play money regular. Once again, Pokerstars are rewarding all those bloggers out there, with their 3rd World Blogger Championship of Online Poker (WBCOOP). On October the 14th a huge freeroll will be organised for all you in the blogosphere with $40,000 of prizes are up for grabs. All the top finishers receive some state of the art electronic gifts or tournament entries. Plasma TVs, Xbox's and ipods are on offer, as are tickets to some of Pokerstars biggest Sunday tournaments (In some cases winners receive several months worth of big buy-in tickets). The WBCOOP champion will get the ultimate Pokerstars prize, an all expenses paid ticket to the Pokerstars Caribbean Adventure next year. It will be interesting to see if one of the most prolific bloggers in poker will attend, none other than Team Pokerstars own Daniel Negreanu. Kidpoker has 100s or articles published and regularly updates his blog, perhaps more than any other big name poker player. The only stipulation is that you must have a regularly updated blog that is at least two months old. 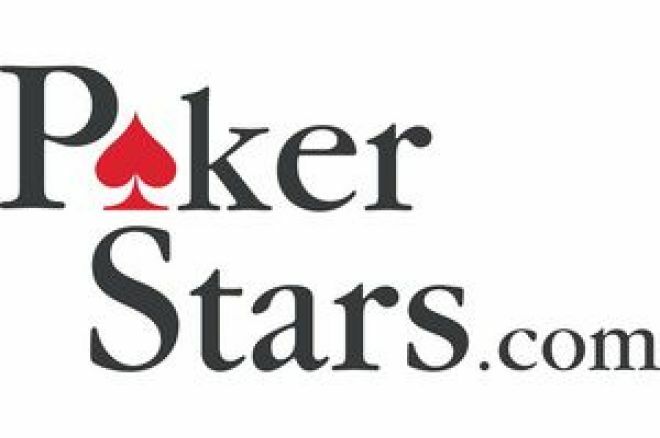 Pokerstars admin will verify your blog and you will be automatically entered (For some this will be the first time another person has read their blog). There tends to be a lot of disconnected players who forgot they had entered this event, so you could get a very easy table indeed. Whether you're an avid blogger or you just need an outlet to vent bad beat stories, this $40,000 is definitely something to write home about. [I] Got a blog? Well you also need an account at Pokerstars to play in the WBCOOP.